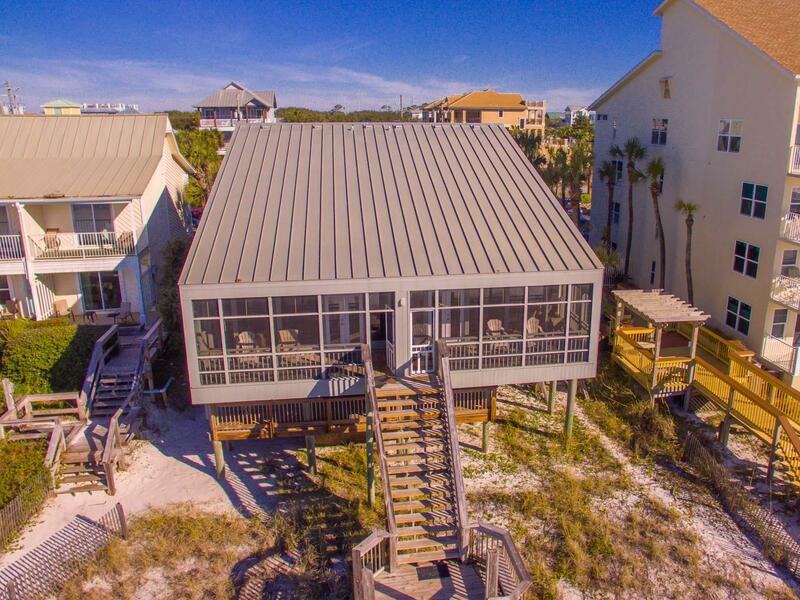 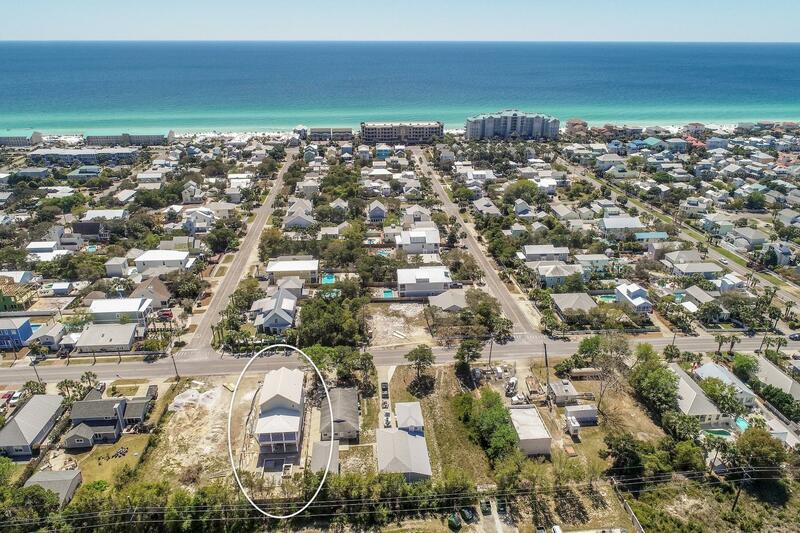 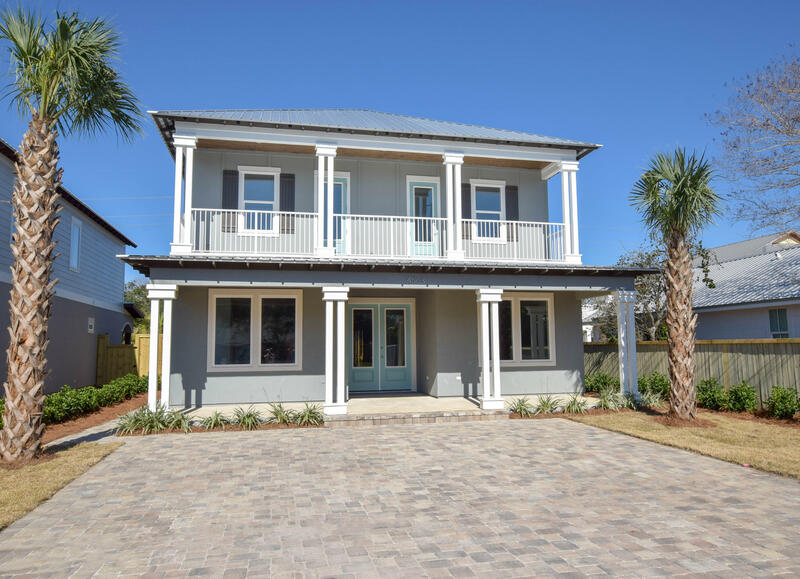 Crystal Beach is one of the original Destin, Florida beach side communities. 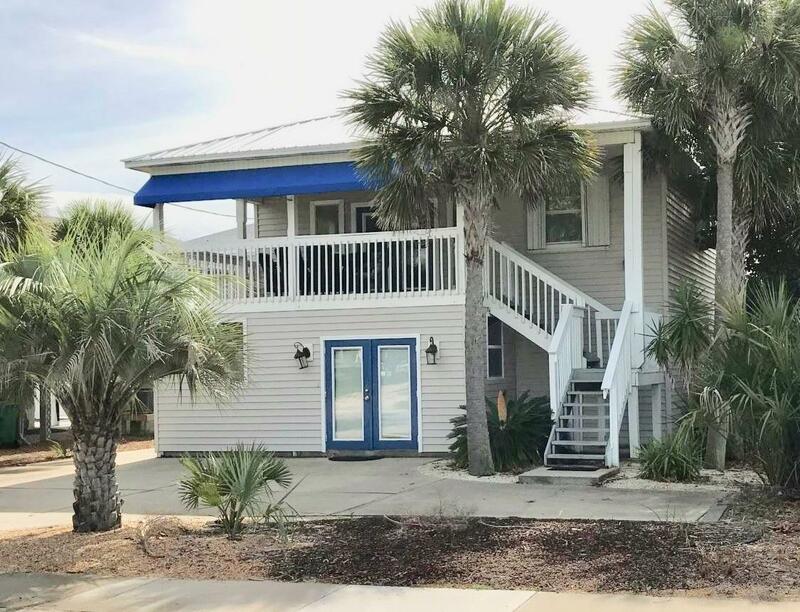 The architectural features found in Crystal Beach are Victorian and Old Florida Cottage Bungalows in neighborhoods like Crystal Shores, Kokomo Cove, Villages of Crystal Beach & Clipper Cove. 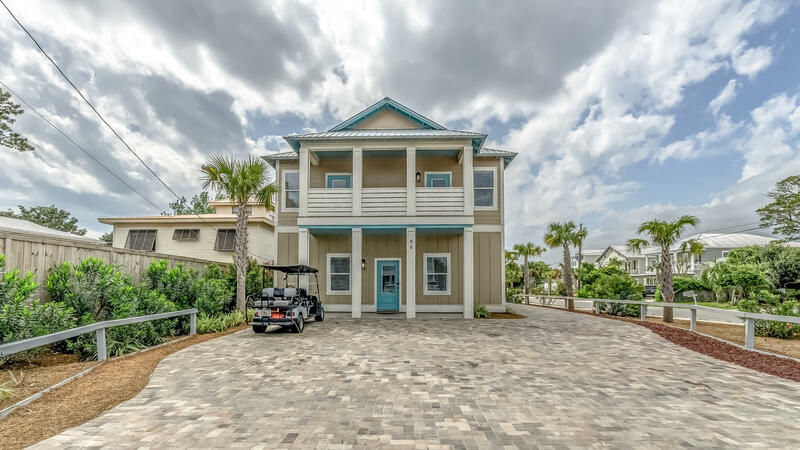 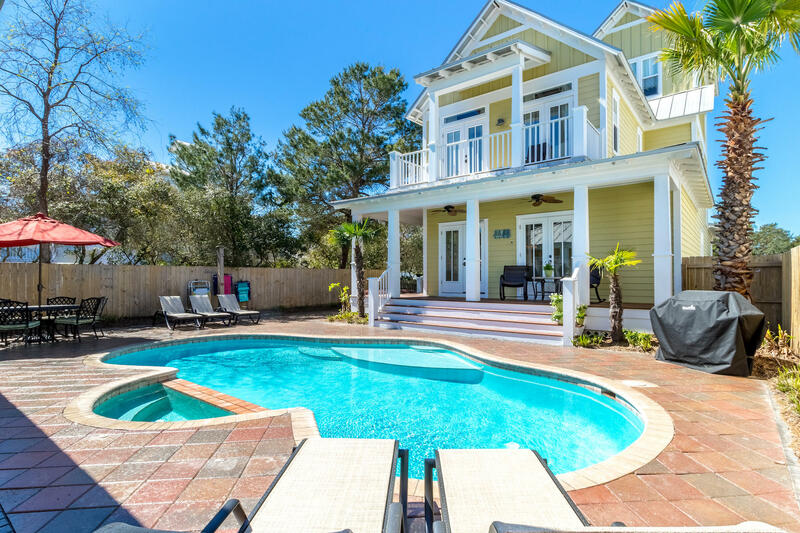 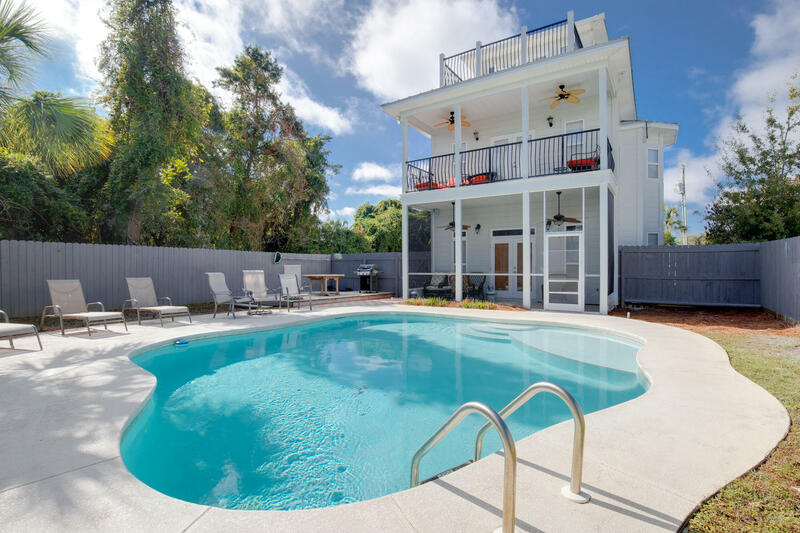 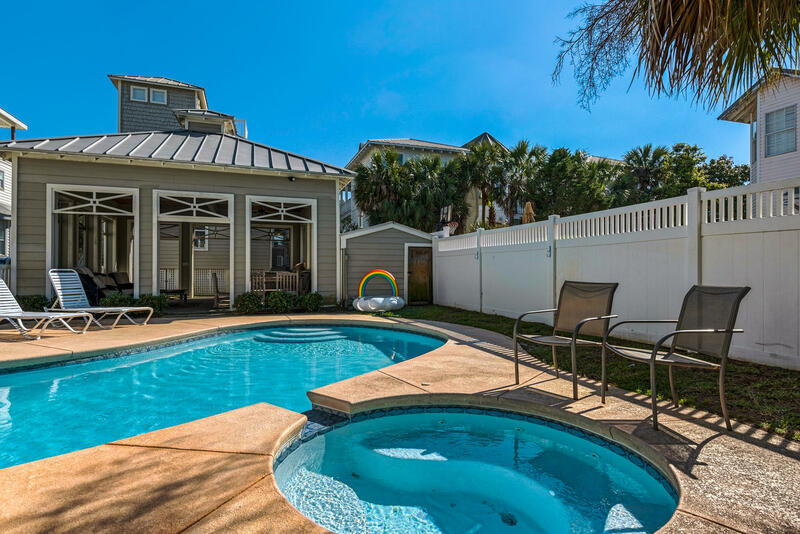 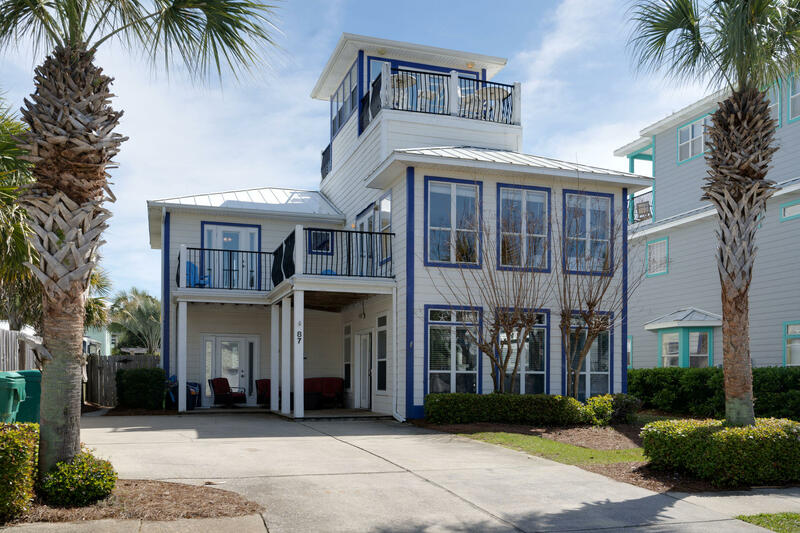 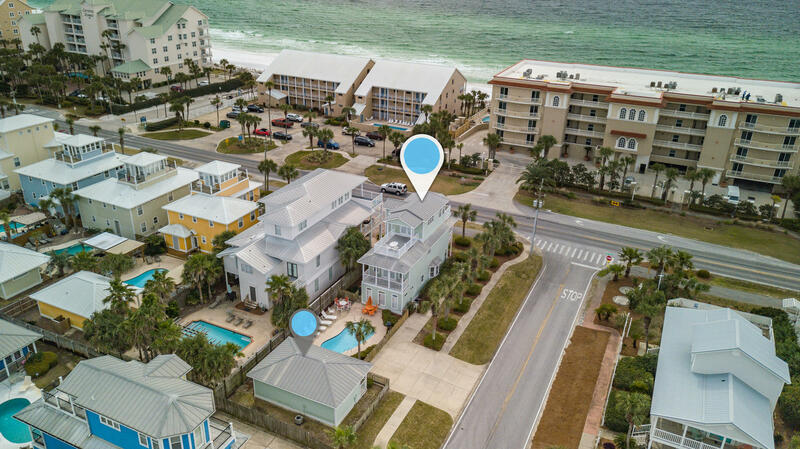 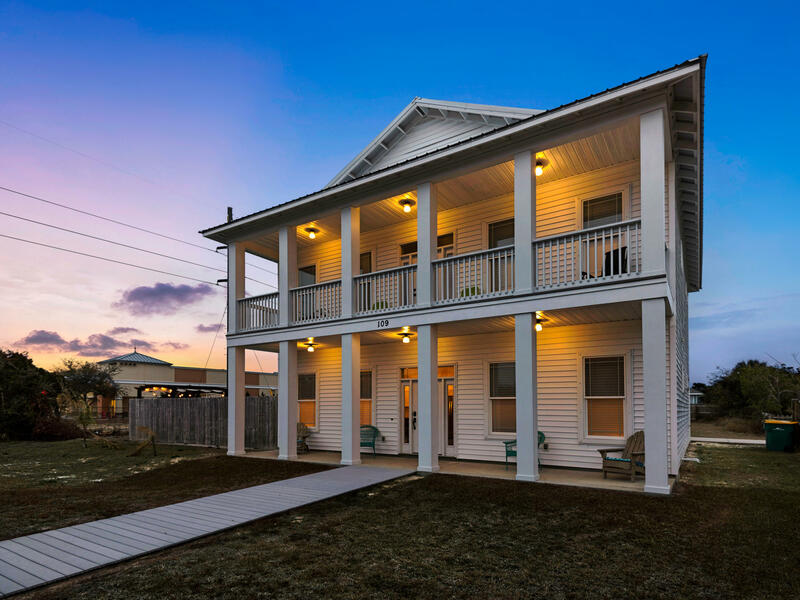 Some of the area’s favorite condominiums like The Inn at Crystal Beach, Villa Coyaba, Dunes of Crystal Beach, Crystal Dunes & Emerald Dunes are located here. 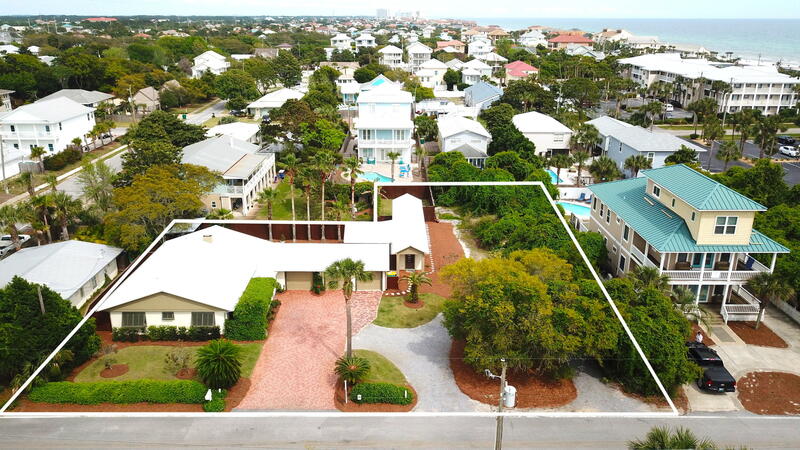 Along the beach you will also find some of the larger beachfront homes in this area. 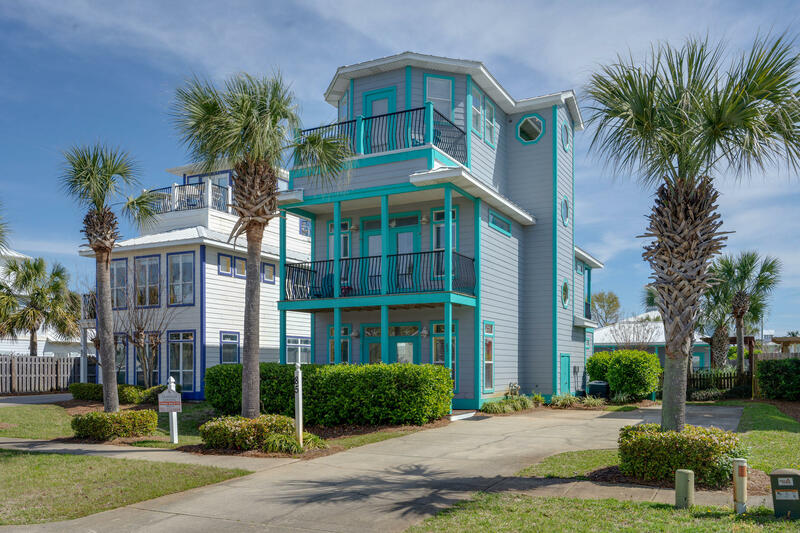 Walk to the beach, shopping and local restaurants. 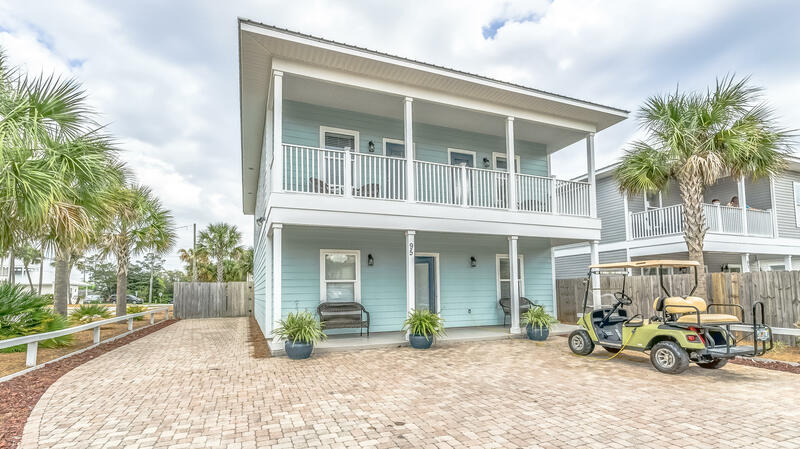 Or grab your bicycle or roller blades. 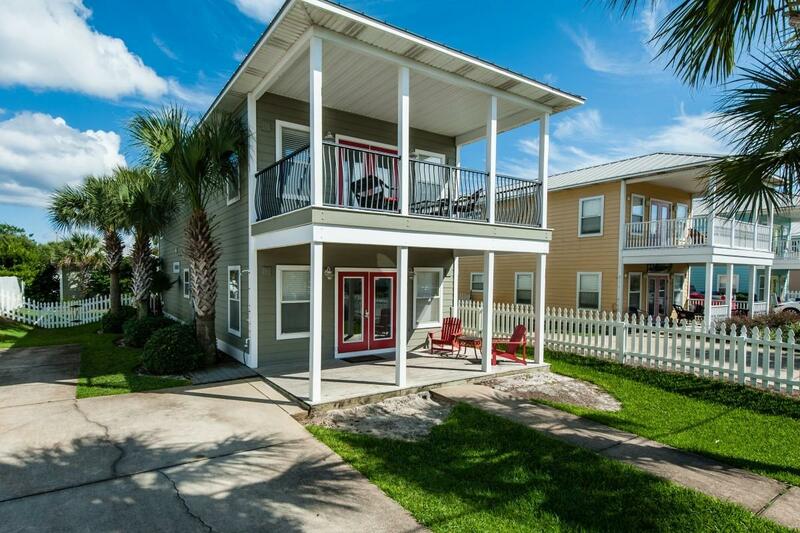 Shop, dine, watch a movie or go bowling at the Commons just across Hwy 98. 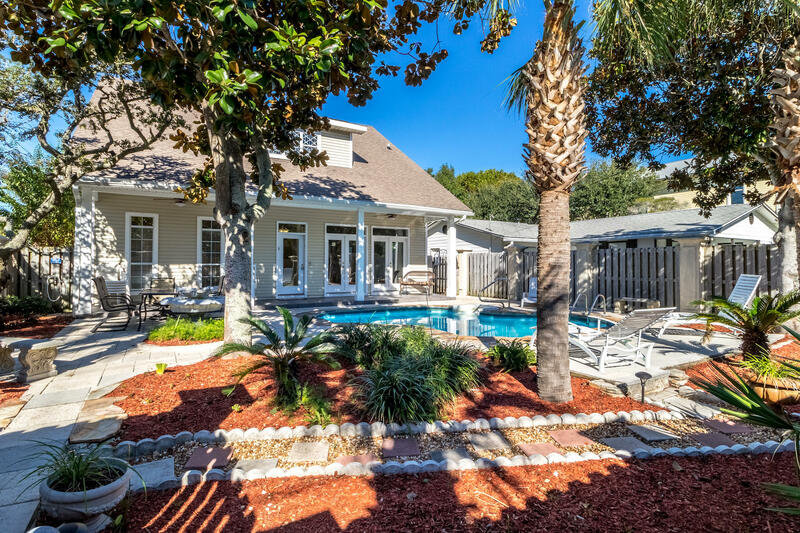 Listed by: Better Homes and Gardens Real Estate Emerald Coast. 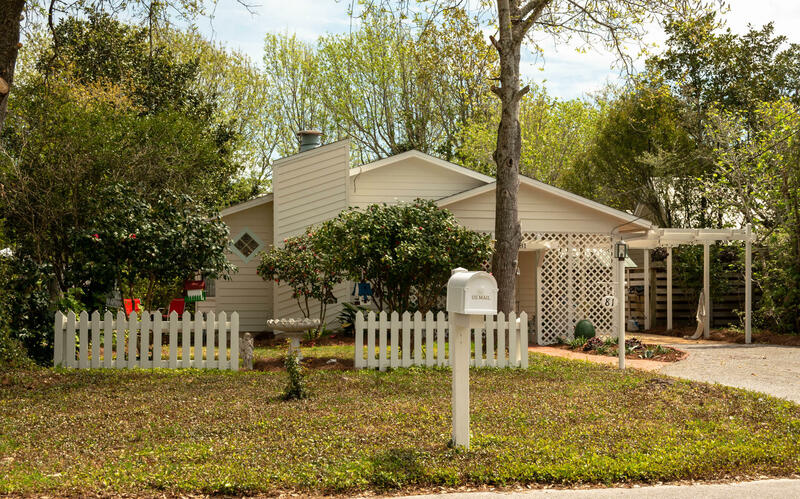 Listed by: World Impact Real Estate. 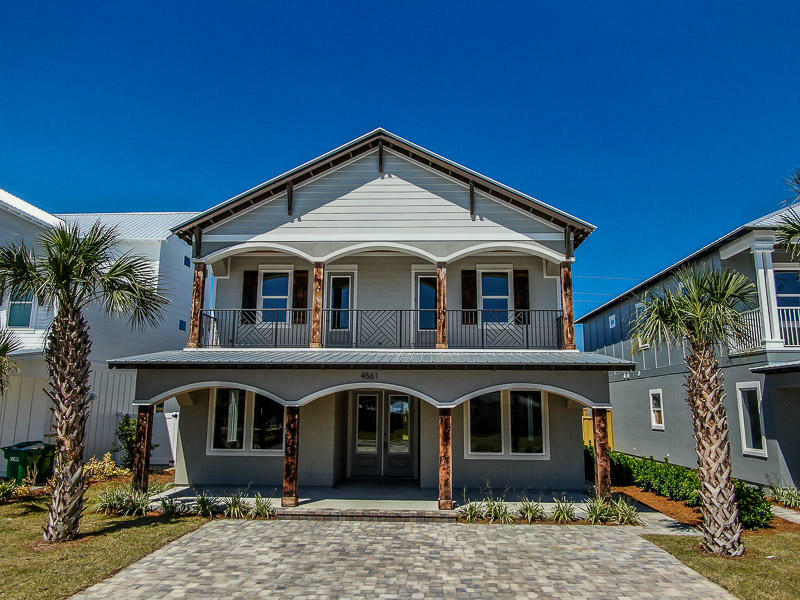 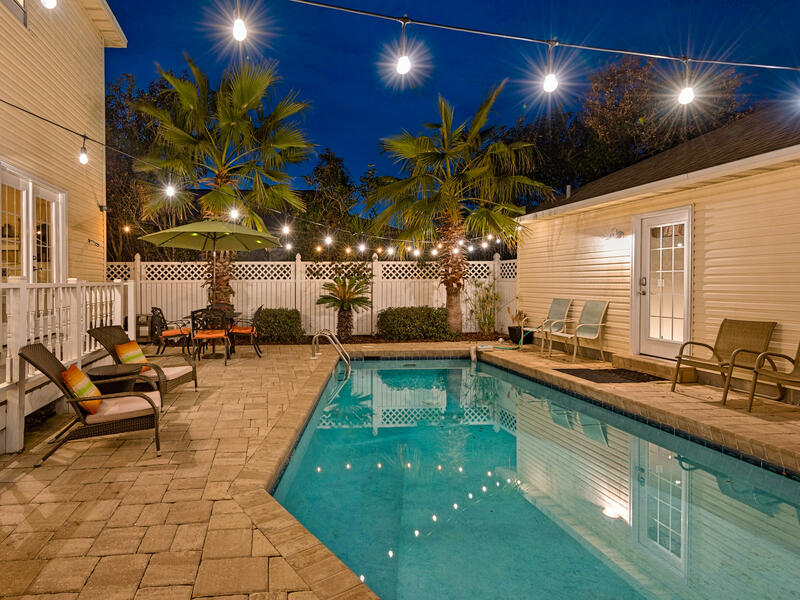 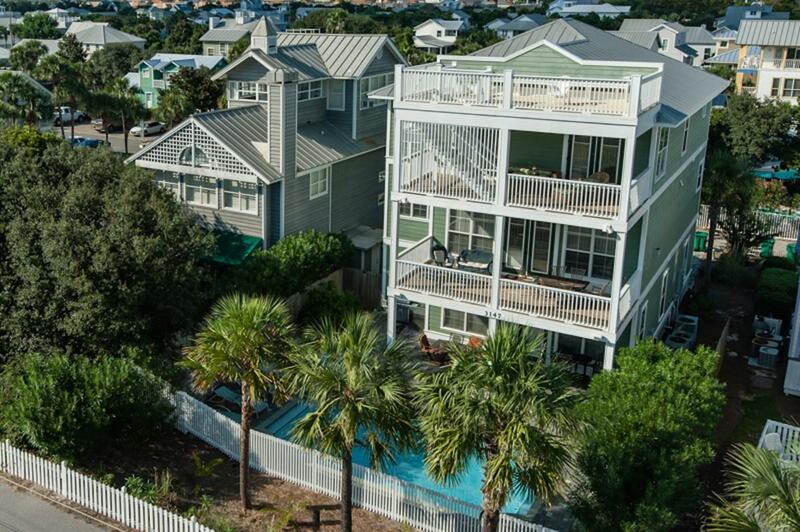 Listed by: Mainsail Realty Company. 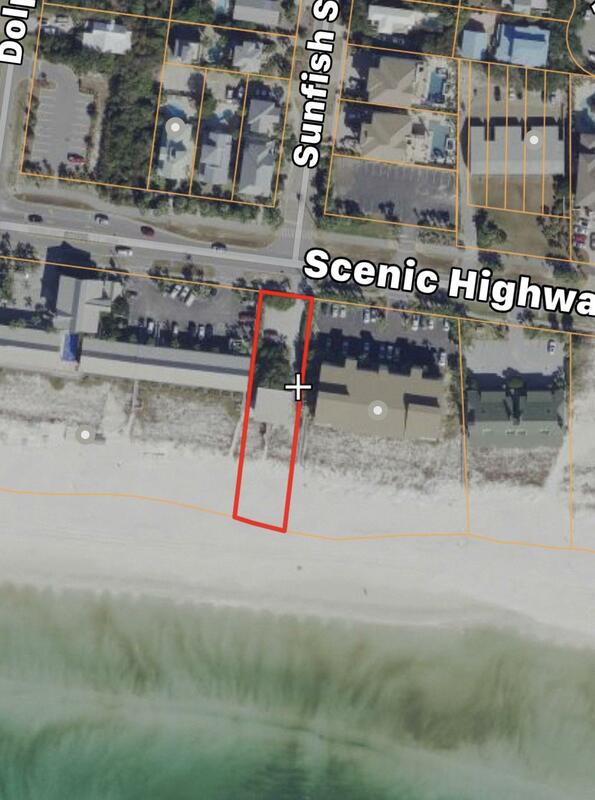 Listed by: Gulf Realty 30A LLC. 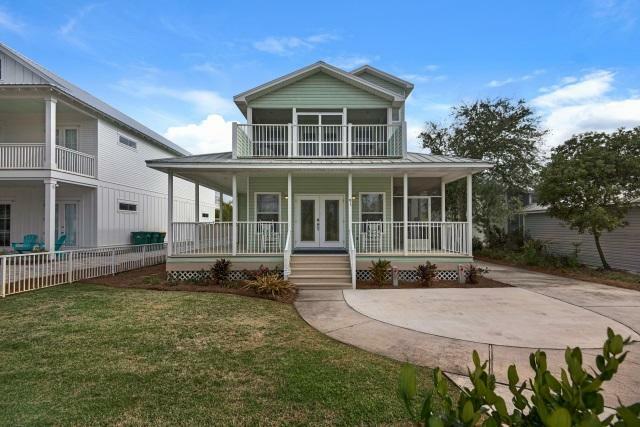 Listed by: East Pass Realty Inc. 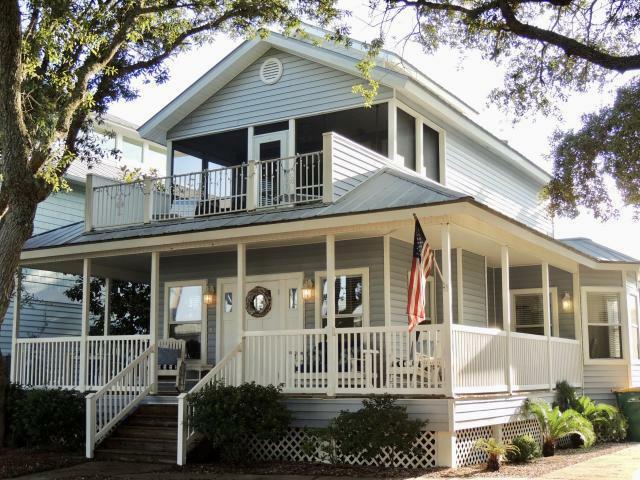 Listed by: Crye-Leike Coastal Realty. 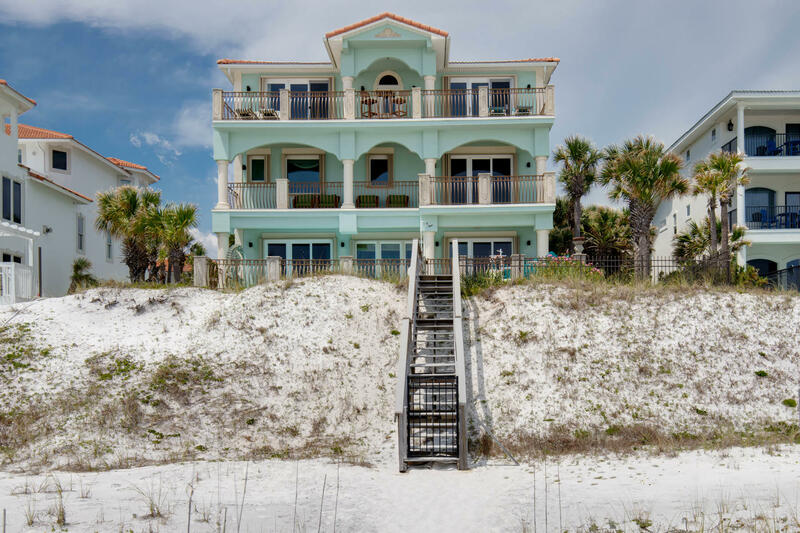 Listed by: RE/MAX Coastal Properties. 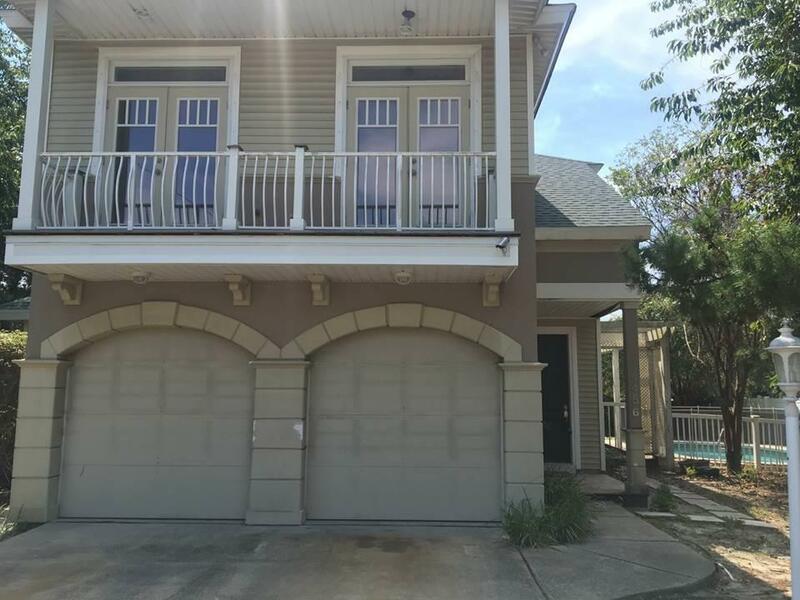 Listed by: 30-a Realty Inc.